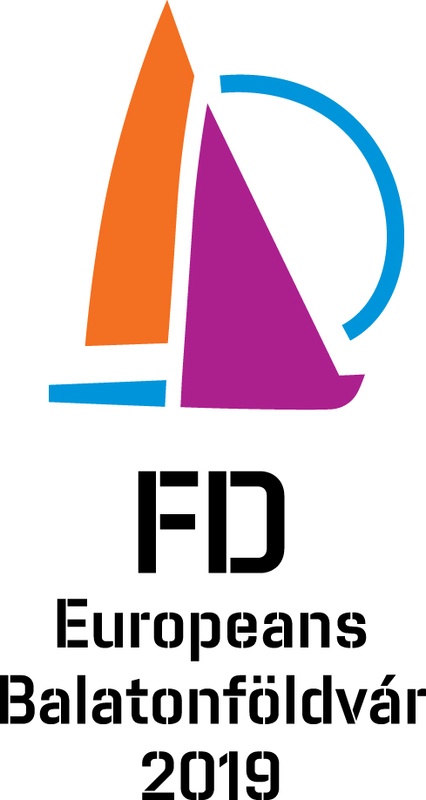 The 2019 FD Worlds are now history and it´s time to say a big THANK YOU to the New Zealand Flying Dutchman Class for hosting a great FD World Championship. It´s always a great challenge to host an event with so many boats, sailors and friends coming from so far away and it needs extra effort to manage such an event. Special thanks to Dave Gibb and Dave Hislop and all other sailors, friends and families for their great work and enthusiasm. And not to forget Tanja Heijink who made such a long journey not just to participate but also so organize measurement as chief measurer. And finally here is the official Video from Nelson. 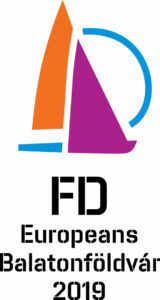 And they made it again: Szabolcs Majthényi and András Domokos HUN70 won the FD Worlds in Nelson, New Zealand. Their 13th World Championship title! Congratulations! Congratulations also to Kay-Uwe Lüdtke und Kai Schäfers GER 88 finishing second and Enno Kramer with Ard Geelkerken finishing 3rd. For final results see here.